Oppositions would have now found the required word “Eid” in such an authentic book. If they do not agree with the writings of Imaam Qastalaani, then they should condemn their own leaders and scholars who have called this book the best and of great virtue. 4. Imaam Qastalaani further says that How blessed is the month in which the Prophet of ALLAH (SallAllahu Alaihi wa Aalihi wa Sallam) was born! How very superior and sacred! How very respected the nights (of the month) as though they are pearls shining bright throughout the ages! How full of light and pure the face of the one born! 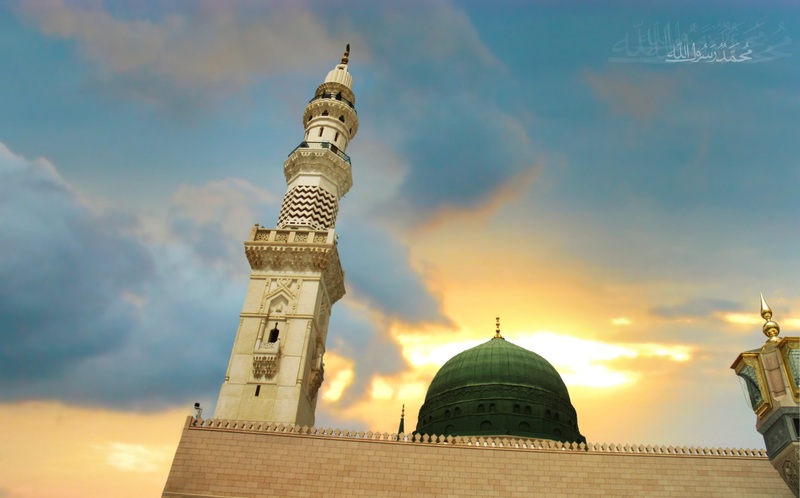 How blessed the Being (ALLAH) who made the birth of the holy Prophet (SallAllahu Alaihi wa Aalihi wa Sallam) a springtime for the hearts and his (SallAllahu Alaihi wa Aalihi wa Sallam) face a manifestation of splendor! 5. Imam Sharf al-Din al-Busairi, in chapter 4 of his Qasida Burda Sharif speaks of the birth of Rasoolullah SallAllahu Alaihi wa Sallam. The blessed day on which Rasoolullah SallAllahu Alaihi wa Sallam, was born is a praise worthy event. 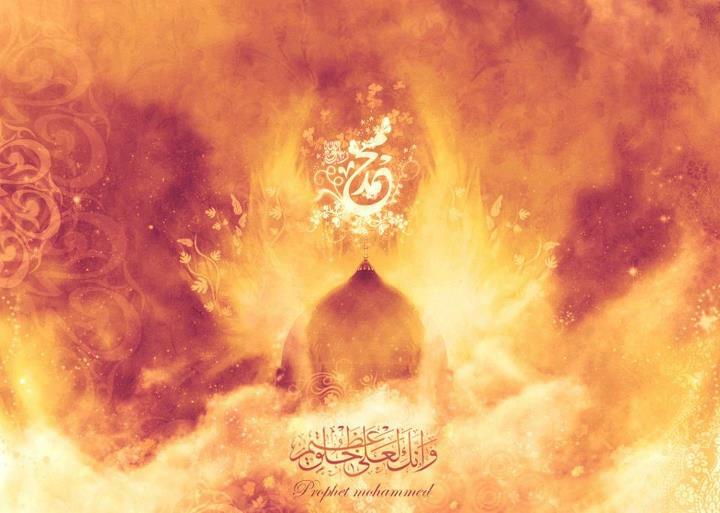 The birth of Rasoolullah SallAllahu Alaihi wa Sallam, illuminated the entire universe. Some miracles and incidents, which took place at the time of birth, are mentioned in this chapter. These were signs of the greatness of Rasoolullah SallAllahu Alaihi wa Sallam. 2. Faislah Haft Mas’alah Ma’a Taleeqat, page 111, published in Lahore. 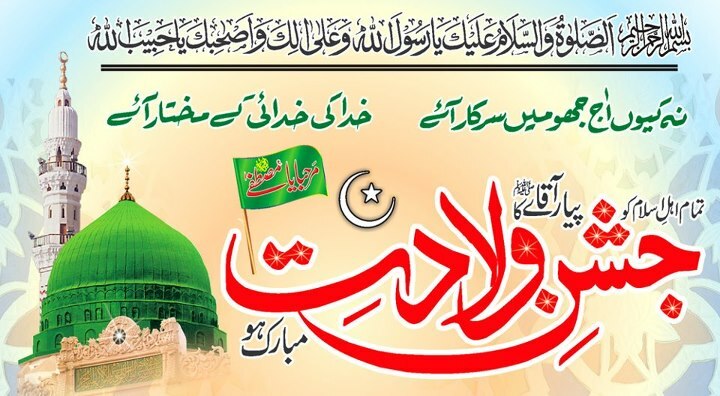 When it is said that Prophet (SallAllaho Alaihi wa Sallam) was born at night time then the question arises which of the two nights is greater i.e. 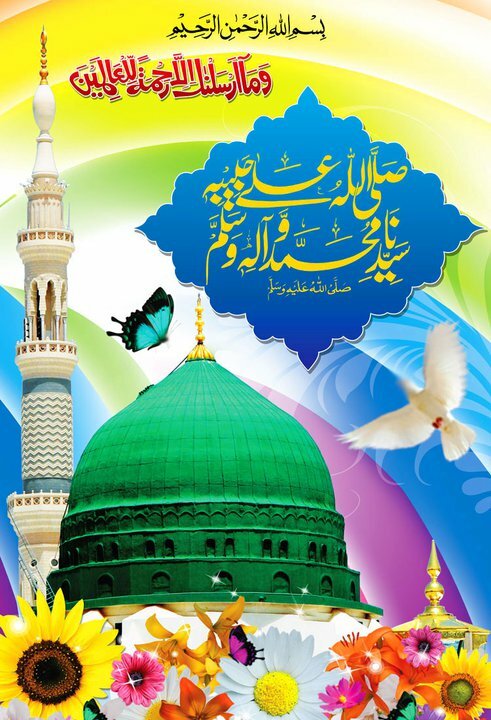 Night of Decree or Night of Prophet (SallAllaho Alaihi wa Sallam)’s birth? It is proven that Abu Lahab’s punishment of fire is reduced on every Monday because he rejoiced on brith of Prophet (SalAllaho Alaihi wa Sallam) and freed the slave-woman Thuwaiba Radi ALLAHu Ta’ala Anha. When Abu Lahab, whose eternal abode is hell fire and regarding whom whole surah of Tabad Yada (i.e. 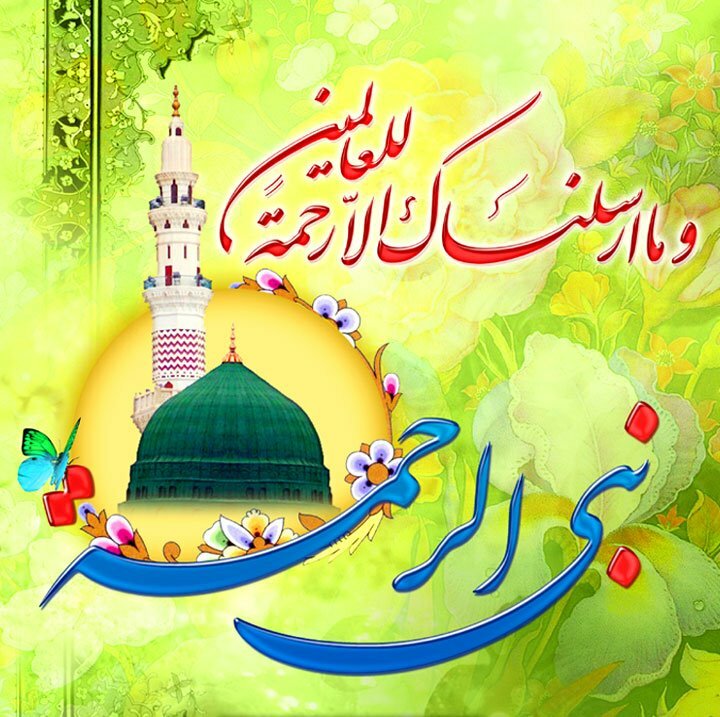 Surah Lahab) was revealed, he gets Takhfif in his torment every Monday then Imagine the situation of a (momin) who has spent his life in rejoicing over birth of Prophet (SallAllaho Alaihi wa Sallam) and died as a Mawhid. All good is from Allah Ta’ala whereas mistakes are from this humble speck. 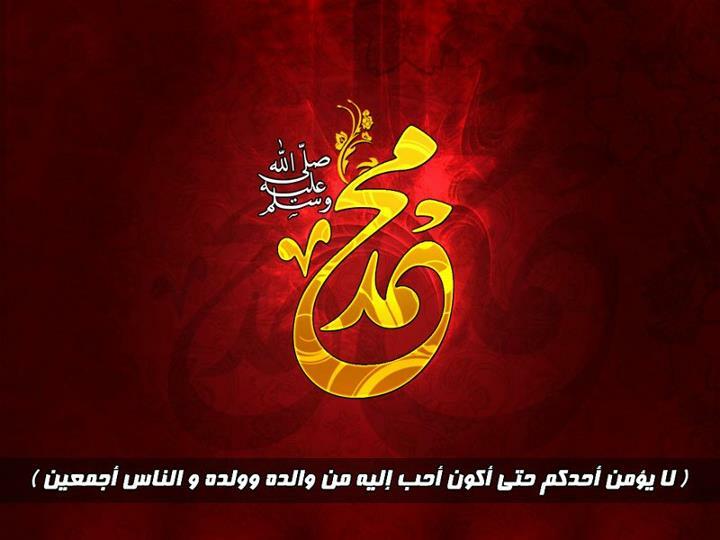 May Allah Ta’ala bless all readers, bringing you all closer to Him and His Rasul SallAllahu Alaihi wa Aalihi wa Sallam. May He accept our humble efforts and grant us the capacity to be good and do well… Ameen!! 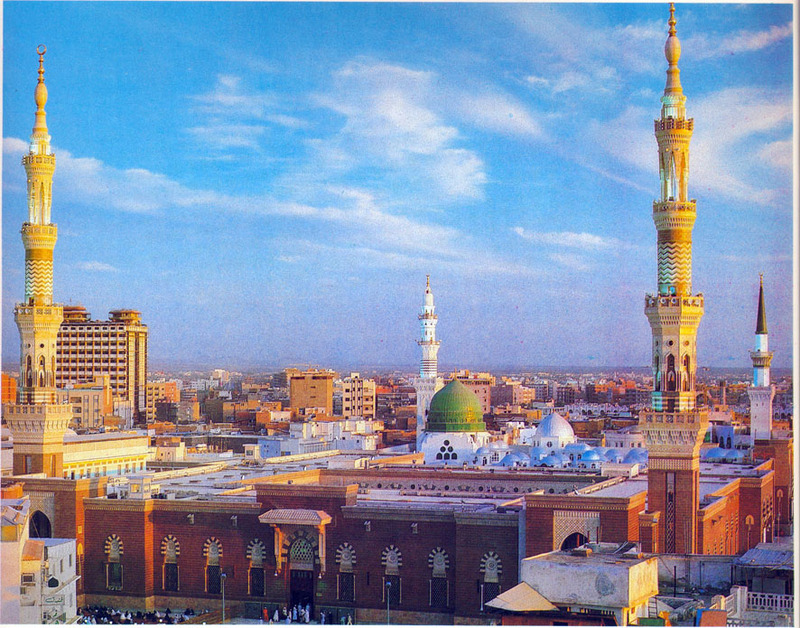 May we be sacrificed at this Merriment O blessed month of Rabi’ al-Awwal! !